Hours of fun and amusement for all the family! 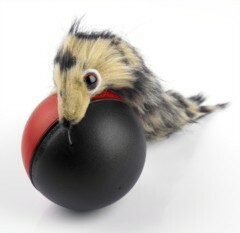 Check out the video below and see the Weasel Ball in action. Battery provided free of charge with the Weazel Ball - Only with online purchase.